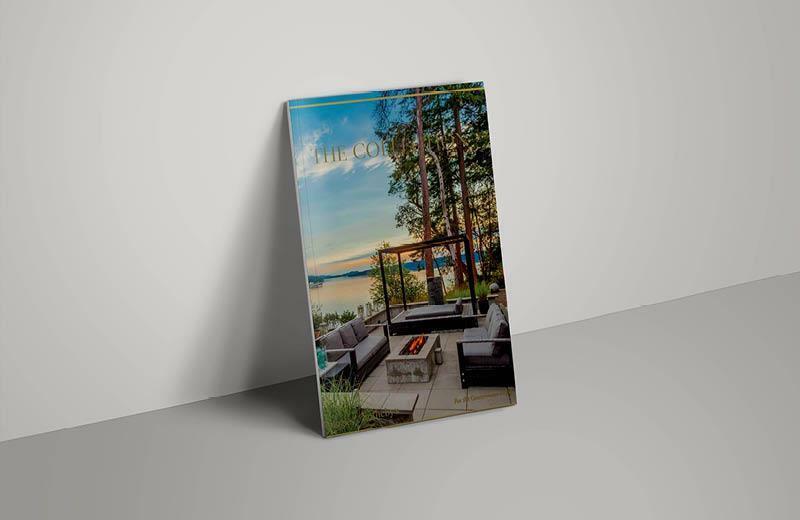 Access to many of the world’s wealthiest clientele is available through the pages of RESIDE magazine, the exclusive publication of the Sotheby’s International Realty network. 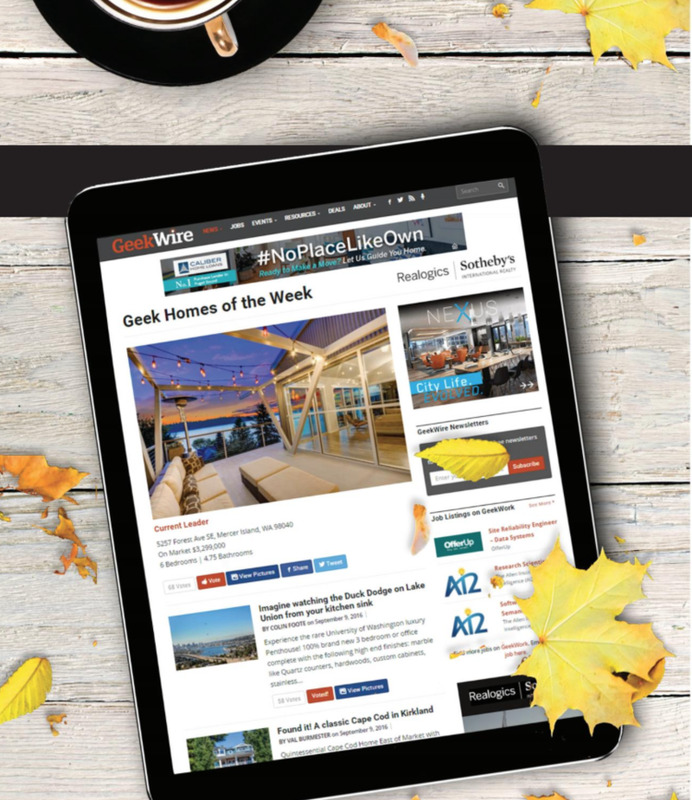 Recently awarded the coveted Hermes Platinum Award, which recognizes outstanding design and editorial creative excellence, RESIDE includes The Gallery, a property section designed to showcase our network’s homes to an audience of over 100,000 wealthy and accomplished readers. RESIDE is also distributed with the Sotheby’s at Auction magazine granting us exclusive reach to the clandestine Sotheby’s Auction House client base.